Happy New Year! We close out 2018 with a look back at how we did on the goals we set almost twelve months ago. 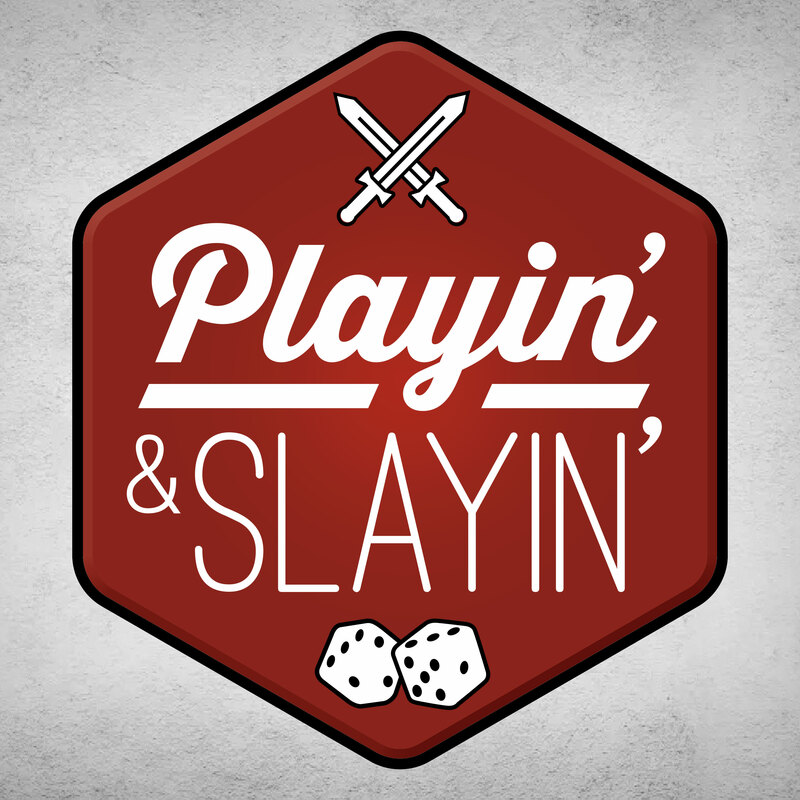 We also reflect on some of our favorite games and gaming experiences in 2018 and in what may be one of the most polarizing “Play it or Slay it” segments, we review Keyforge.